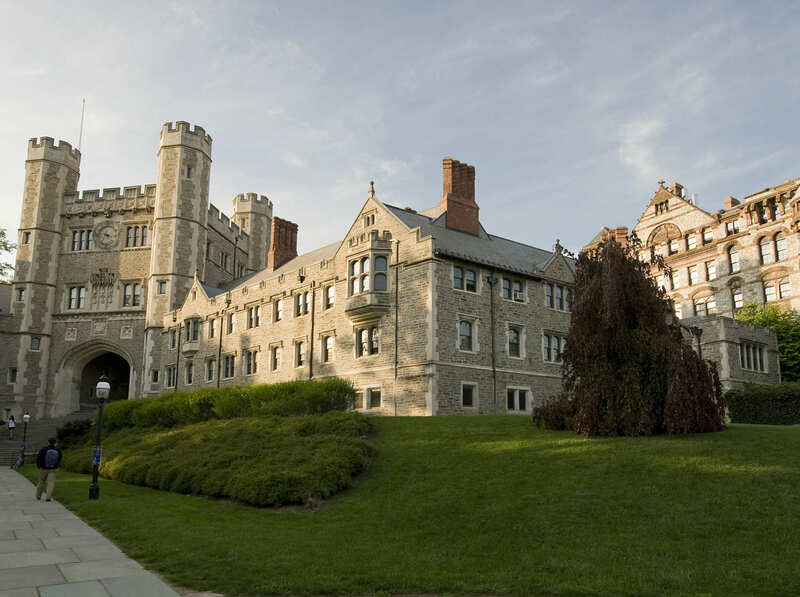 The Princeton University Human Resources department has banned the word “man” from its offices. 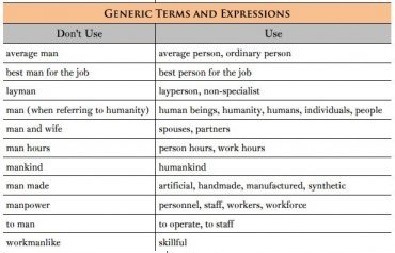 The campus released a list of alternatives to the word “man” in a recent memo. This is the type of fascist garbage they are teaching children today at US universities.